It is not uncommon to find a lot of women struggling with drooping or slack breasts after pregnancy. Some may even be facing this due to age catching up on them. In extreme cases the breasts may even hang as low as the navel which can cause both discomfort & embarrassment. However, Breast Lift Surgery or Mastopexy has emerged as one of the top treatment which helps to elevate the breasts to a higher level thus restoring the normal positioning of the breast. Drains are kept in the breast for 24 hours post surgery and patients are usually discharged the next day. Compression garments are advised to be worn for 6 weeks post surgery. This surgery is a very pleasing experience for the patient. The results can surely make the individual feel like going back in time. The feeling of snugness in the breasts is all so refreshing and gives that nubile feel. As the breast is elevated along-with restoration of its volume, it gives a new rejuvenated look to the breast and inturn boosts the self confidence of the female. Mastopexy is a part of body contouring surgery and can even be combined with whole body lift or upper body lift based on the patient’s preference. Some swelling, bruising along with slight discomfort and numbness might persist for some time, however these are only short term and will subside in a week or two. That is also the time period for you to start relishing your new look & ofcourse getting used to frequent compliments coming your way. 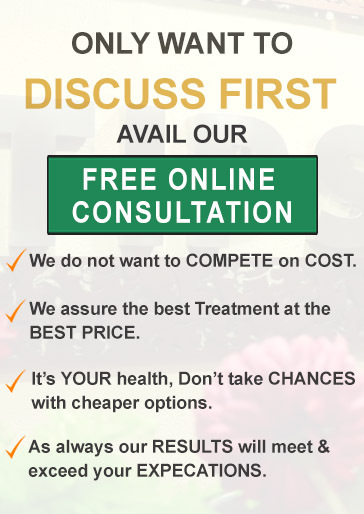 Planning to get BREAST LIFT done? It’s only natural for women to look for options which can bring back their younger persona. Women go through a lot of transformation after giving birth, lactation or bariatric surgery. There are quite a few procedures which can help you regain the compactness of your breasts. However, the first most important thing is getting the right guidance and help from a trusted resource. This is where TIPS comes to your aid. 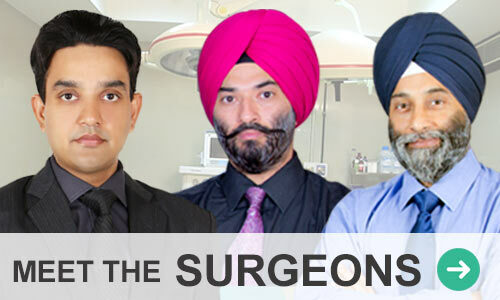 With a faculty that has unmatched years of experience and 1000s of successful surgeries – you know you are in safe hands. All you need to do is to simply contact us by using the online form or call us at our numbers. Be assured that your privacy and contact information will be strictly private with us. 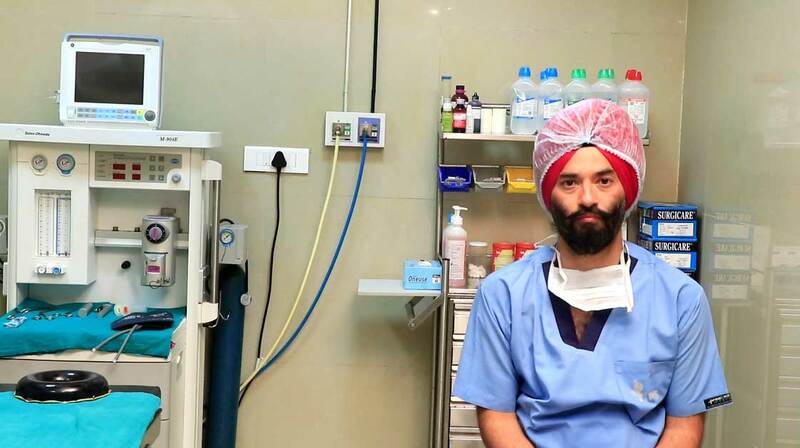 TIPS offer Breast Lift or Mastopexy in Punjab, Himachal, Haryana, Jalandhar, Patiala, Amritsar and other cities.